Mobile applications are impacting all spheres of contemporary life. One of those spheres is the workplace. For HR managers, the impact is particularly noticeable thanks to the adaptation of HR software for mobile devices. Not surprisingly, the software utilizes many of the elements, such as videos, that promote engagement with the general smart device user. But in the context of the workplace, these elements relate to the employee or employer experience. The experience might include everything from training content to feedback furnished to management and other decision makers. Among the most common uses of HR technology with smart devices, the most prominent is to be found in the training sphere. More and more, businesses are abandoning conventional training methodologies and replacing them with digital resources that encourage more comfortable ways to learn. Equally important, apps utilized for this purpose are consistently updated, ensuring a constant supply of current and relevant content. Conventional training materials., even those to be found online, simply can’t be updated with sufficient speed. Employees depending on these materials, therefore, often find themselves falling behind — even when participating in training programs. 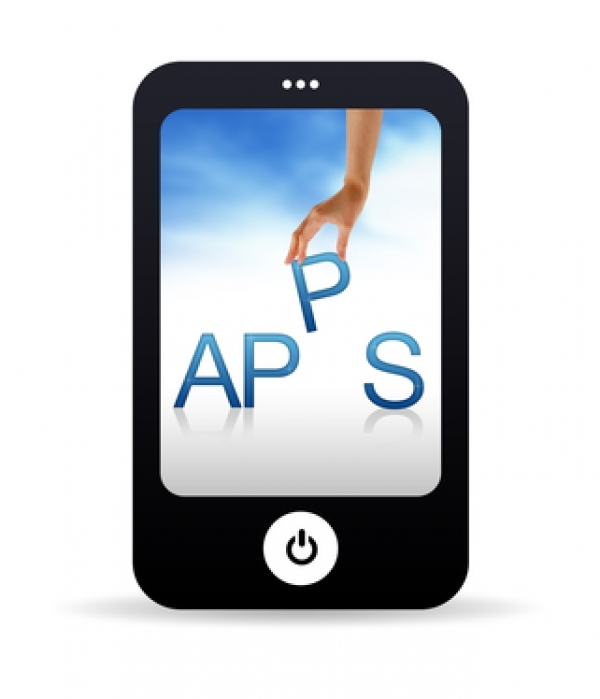 No such drawback exists when employees utilize mobile apps linked to HR technologies. On the other side of the equation are the benefits management receives when using HR software linked to mobile devices. Indeed, the benefits are substantial. Among the most important of these is a continuous feedback stream. With conventional methods, decision makers often reviewed employee performance on a yearly or semi-annual basis. HR systems, on the other hand, permit an ongoing feedback flow between management and employee. Both sides know where the other stands at any given time. If you have any questions about using HR software with mobile devices, please reach out to HRsoftware.ME. Our team will be happy to provide additional information and answers to all your questions.